He started off as a drafter for the designer Börge Lindau, where he discovered that most of his efforts ended up in the bin. 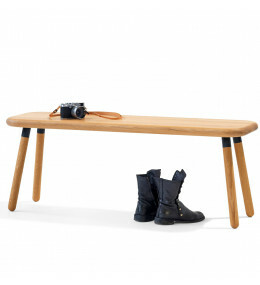 After that experience he was an apprentice at a variety of manufacturing industries within the furniture trade to learn everything about materials, techniques and industrial processes. He rapidly developed an eye for what was possible and what wasn’t, and how to turn a ’No’ into a ’Yes’ by posing the question ’What if’? 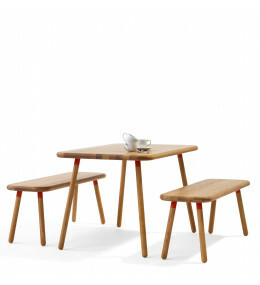 Honken Table is a solid wooden table series ideal for cafes and restaurants. 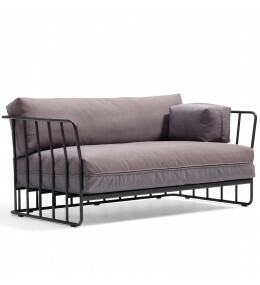 Code O27ABC Sofa is part of a modular system designed so you can customise each 27cm section. 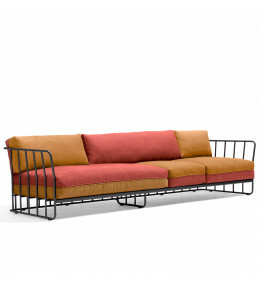 Code O27C Sofa is part of a modular system designed so you can customise each 27cm section. 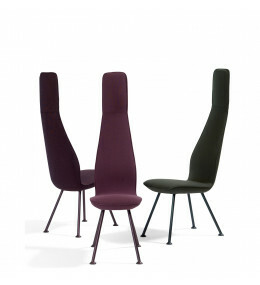 Poppe O541 Slim Easy Chair is just 33cm wide! A truly sleek modern office seating solution. 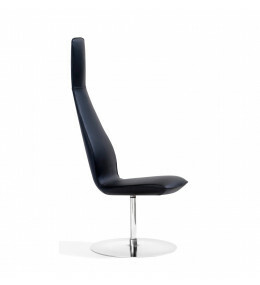 Poppe S O542 Slim Easy Chair is just 33cm wide! A truly sleek modern office seating solution. 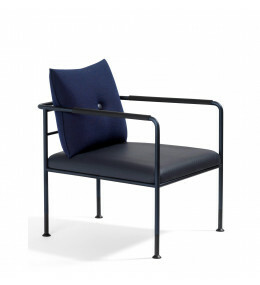 O652 Morris Jr by Lindau & Lindekrantz is an armchair with tubular steel frame and lacquered finish. 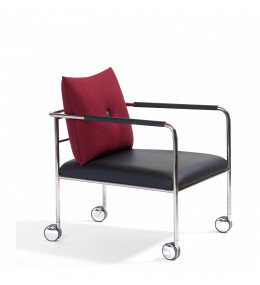 O651 Morris Jr Armchair by Lindau & Lindekrantz sits on castor wheels allowing for easy manoeuvring. 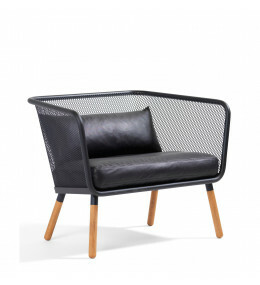 Honken Small Sofa Chair O142 features with removable seat covers and back cushion.